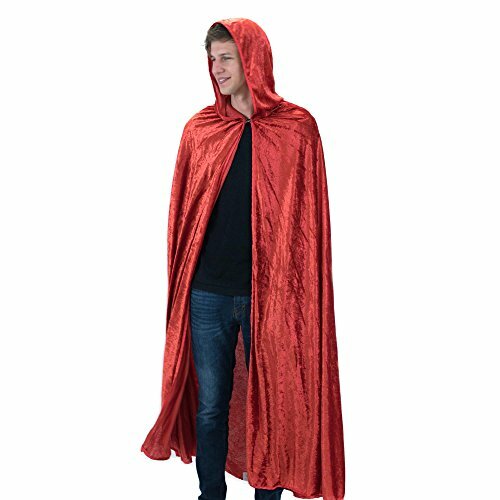 Get into character! 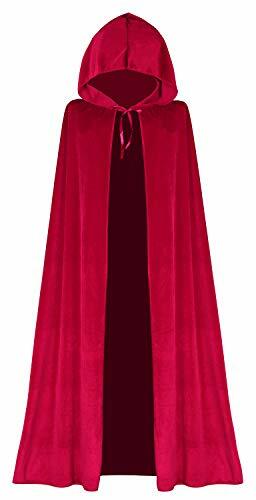 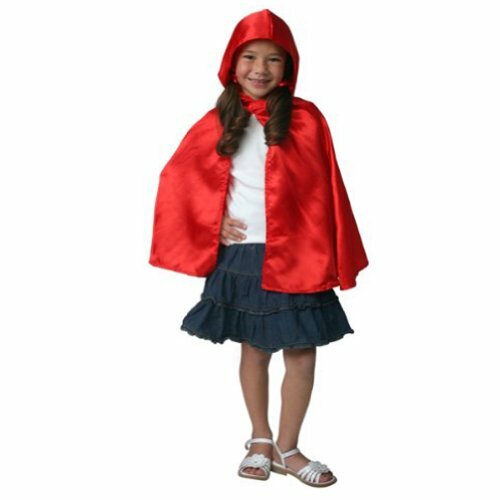 Red Riding Hood Cape features a polyester red riding hood with attached waist-length cape. 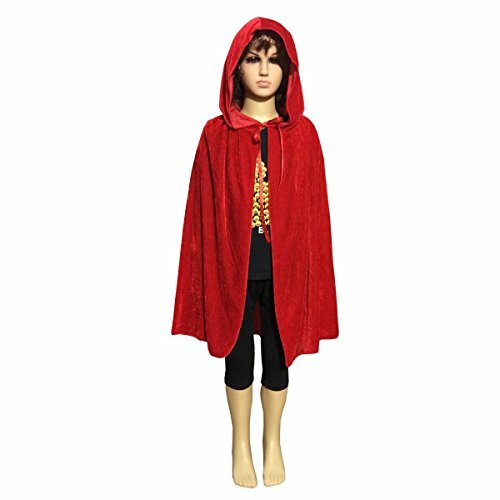 This classically designed costume accessory fastens with a tie front and is modeled after the hood and cape of the familiar storybook heroine. 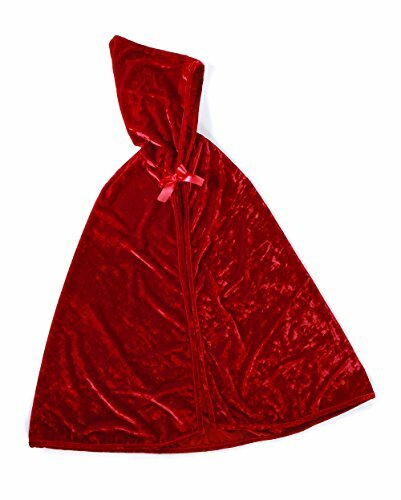 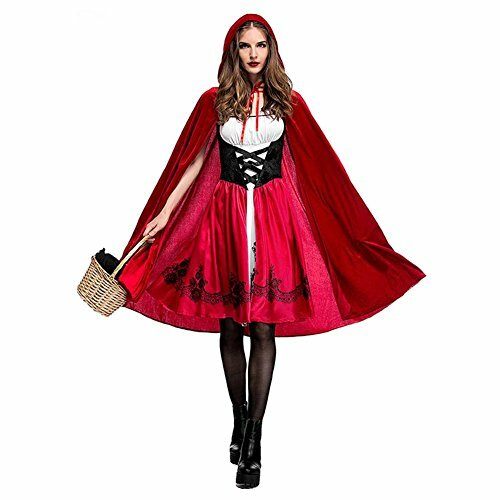 Product information:Product: COS Little Red Riding Hood ClothingMaterial: Dense velvet + satin + polyesterComposition: Polyester fiberThe product includes a dress + cloak, without baskets, stockings, shoes.Great for Halloween costumes, theme parties, role playing.